Price changes depending on the number of persons and the length of the stay. Please send us your inquiry about the price and availability by e-mail, phone or e-form. 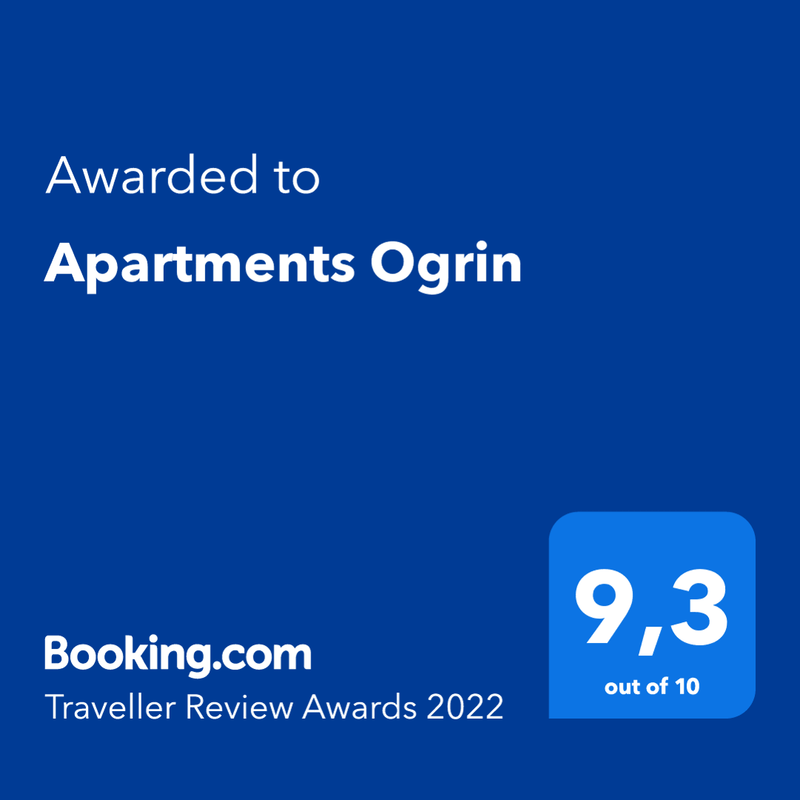 Check in after 02:00 p.m., check out until 10:00 a.m.
Rates include: one parking place, internet Wi-FI connection, consumption of water and electricity, use of bed linen, towels and kitchen towels, an equipped kitchen, weakly change of linen and towels and the final cleaning. We retain the right to change the prices.